Blitz mode : The best way to play slots? At least I think it’s the best way to play a slot. Almost any slot. 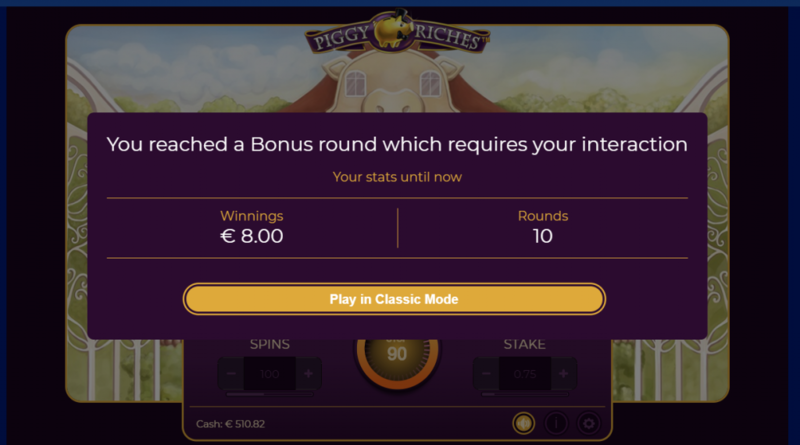 Unlike a buy-in which guarantees an entry into a slots bonus round; Blitz gives you all of the wins you would have had along the way and the same chances of triggering the bonus round as you would have during standard play. Blitz mode allows you to skip through all of those boring base games and get straight into the action – almost. That results in you keeping a lot more balance than you’d have with a standard buy-in (which doesn’t pay you for the spins it took to reach the bonus round). Of course you still have to trigger the bonus but if you don’t, just Blitz again. As long as your bankroll allows you too you can keep having a go at your favorite bonus round. The games act in precisely the same way as they would if you were playing normally so bear that in mind, it’s going to be more difficult to trigger the bonus in dead or Alive or Vikings than it is in most games. When a bonus is hit you’ll see the screen below. Where can I find Blitz? 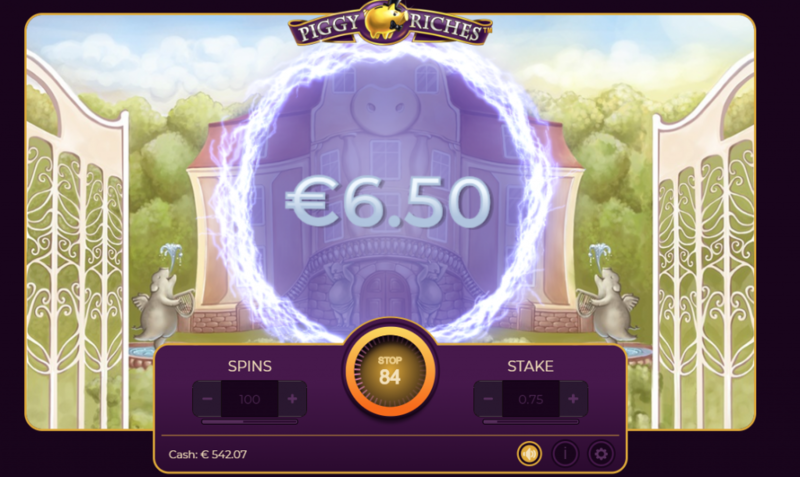 Blitz was developed between NetEnt and Casino Heroes. It’s currently exclusive to Casino Heroes and it’s not clear if that’s perpetual or if there will be an opportunity for us to see Blitz elsewhere – let’s hope so. Casino Heroes is a fantastic place to play at but if Blitz goes widespread, we will have more chance of seeing it break free from NetEnt games. Imagine Blitz on Merkur or Novomatic for example – amazing! Which games are on Blitz? 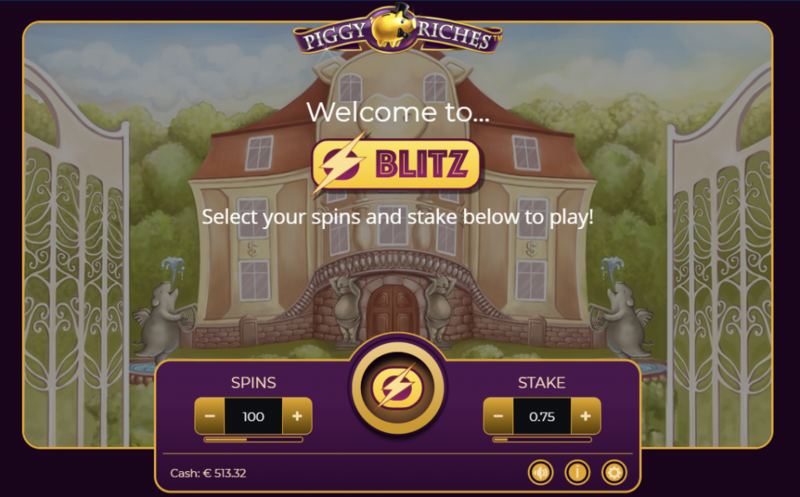 Only NetEnt as stated but the Casino Heroes guys are working hard to add more games to the Blitz platform. You can find the full selection over at Casino Heroes Blitz page. Unfortunately, there are, if you live in the UK then the UKGC 3-second ruling means you’re not going to be able to play Blitz. You can still get a feel for it if you watch the Slotmad daily stream. We almost always have a Blitz session at some point.